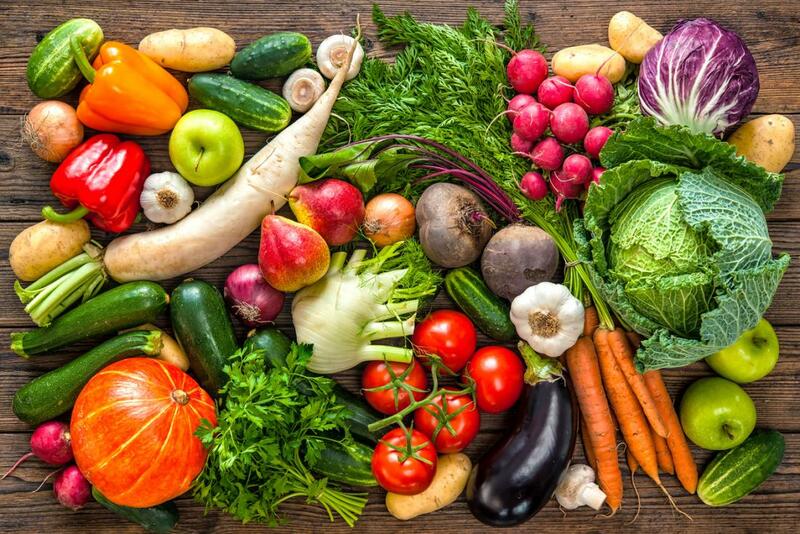 For those who have read my recent posts about my passion for cooking and my desire to give back to people in need, this post should come as no shock to you. 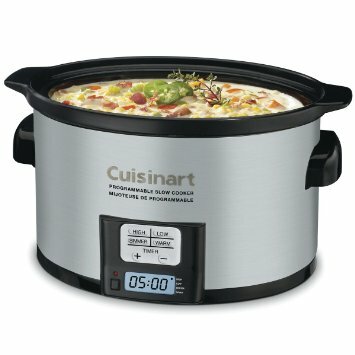 I recently stumbled on the genius trend of freezer crockpot meals. 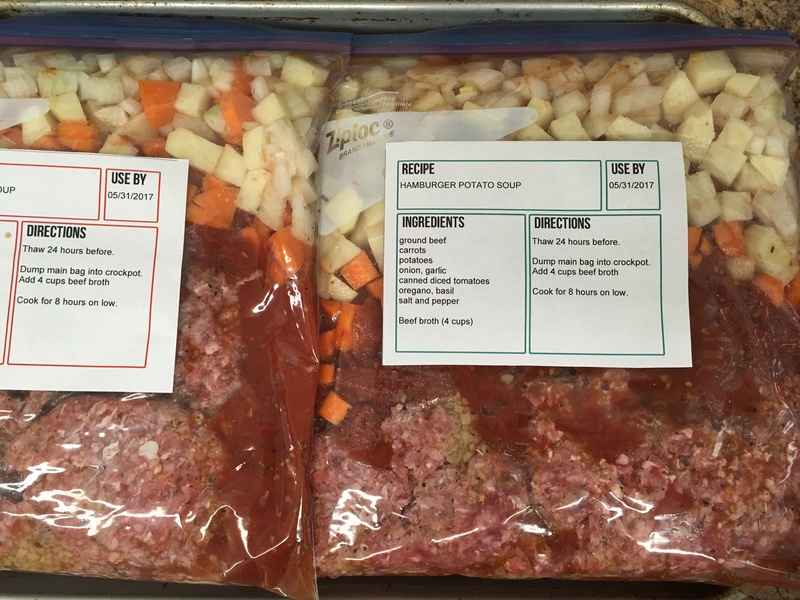 These meals are all prepared ahead, placed uncooked in ziplock bags, laid flat and frozen. When thawed the night before, they can be dumped into a crockpot the next morning and 6 to 8 hours later, a family has a hot meal waiting for them. I had one specific friend in mind when I decided to do this but as I told people what I was doing, the list of recipients grew a little longer. 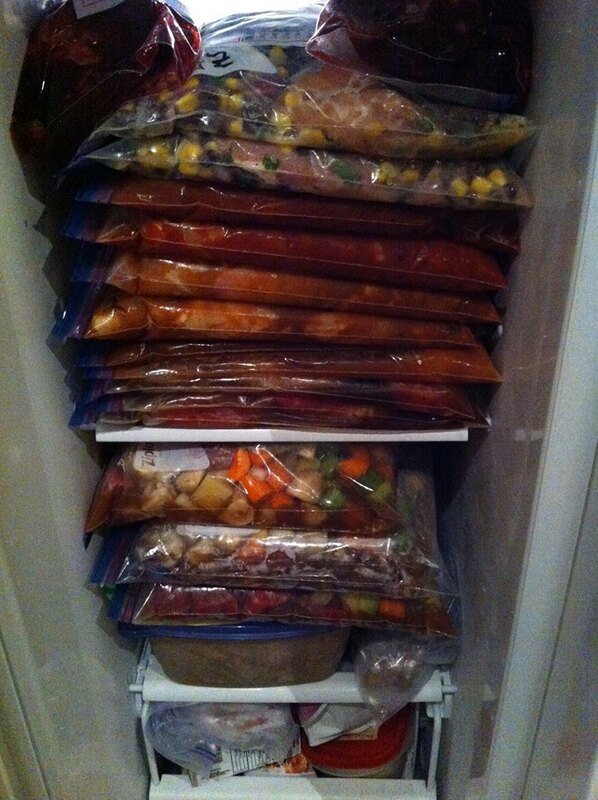 I spent a Sunday afternoon, without watching football, and chopped, poured and bagged until I had completed 16 meals. At the end of the process, it had taken slightly more than three hours from start to finish – a very encouraging pace. This Sunday, and most likely the following Sunday, I am going to gather with a group of women to do it all over again, with one major difference. Although many of the women will take some meals home for their families, we will be donating at least one meal per person to a young couple who lost their home and all of their belongings in a fire. And though the fire is tragic enough in itself, they were at the hospital giving birth to their first children, twins, as their home was slowly destroyed. It breaks my heart to think of this couple, worried enough about being parents for the first time, now starting their life as a family with absolutely nothing. It overwhelms me with emotion to think of all the joy they had setting up the nursery, all of the meals prepared by family waiting in a freezer to ease their first days parenting – all of it, gone. It is through tears I write this last paragraph. Currently there are about 16 women wanting to help this family by packing freezer meals for them, as well as some dear friends who have donated cash to the grocery bills. We shall divide and conquer. We shall chop, bag and provide, not only food but, our support and concern for a family who could really use a helping hand.